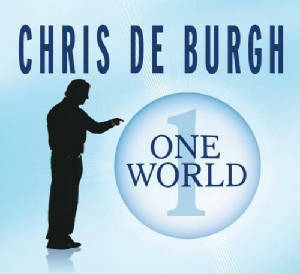 "One World" is the first single taken from Chris de Burgh’s forthcoming album "The Storyman". This up-tempo track sees Chris performing with a band again and also features backing vocals by the renowned all female African singing group "The Mahotella Queens". This 3 track Single also includes the bonus track “Day After Day” which is not featured on the album. 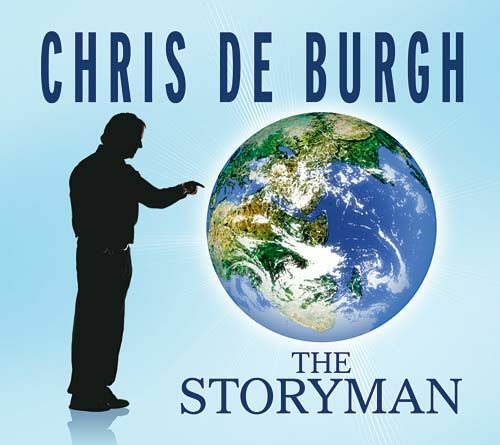 The third track “The Storyman” is the title track of the forthcoming album.